I was watching Bruce Clayton‘s speech from the Dallas Survival & Preparedness Conference, and there was one brilliant tip I wanted to pass along to you. 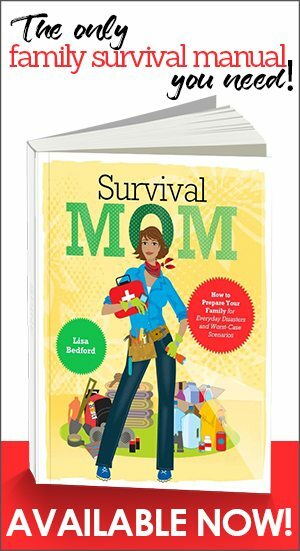 No, it wasn’t, “When someone asks why you prepare, say, ‘I’m providing for my family.’ Or, “A survival situation is someone coping heroically with the results of an incredibly stupid decision.” That was brilliant, and true. His speech is well worth watching, but one gem he casually mentioned was the website, Minimus.biz This website specializes in the sale of all things miniature that you might need, including pocket-size duct tape and a miniature packet of my best friend, Nutella! You’ll find tiny packets of condiments, salad dressings, water purifier, body lotion, and first aid supplies. 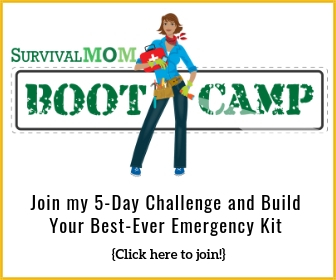 I guarantee this is a one-stop shop for many of the items you want in any emergency kit. I'd almost always rather have many small units than 1 large can/jar/bottle. You don't waste the whole thing if you don't use it all, odds are if one is bad the rest aren't, you can trade or gift them easier – just to name a few. I agree with obtaining small sized items. But all of these can be had for really cheap or free. Cheap by using coupons on travel sized items or free by requesting samples and/or coupons directly from the manufacturer. Minimus is terribly overpriced IMHO. Thanks for posting this information. I love the small sized products and they are great for putting in kits. I love Minimus.biz. In fact, I'm quite addicted to it! I love minimus too. I really didn't find them to be that overpriced but will pay more attention in the future. 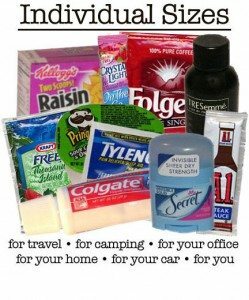 I have used them for travel supplies, supplies for my emergency kits, and gifts. Yep, that's rigth I have sent these as gifts. I sent a box of goodies to my daugher when she was away at camp. With the small sizes, I was able to send quite an assortment of goodies, as well as a small deck of cards and hand wipes. I just sure there was enough of everythig for her to share with the other girls in her cabin, and also a mixture of sweet and salty treats. I also have an order going out to a couple of friends who are moving. I'm trying to figure out a way to make sure the package arrives on moving day. 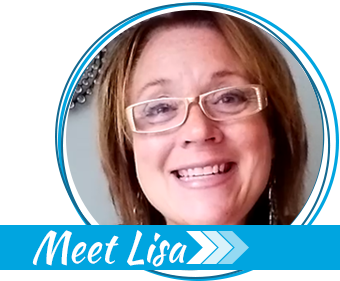 In it I included a little bit of everything you may need to set up housekeeping, (cleaning supplies, duct tape, sewing kit, toiletry supplies, some breakfast food-cereal and instant milk and lunch foods as well as snacks). They should be ready to tackle anything, from a dirty new home that needs to be cleaned to hand washing, dishwashing, foods that don't require heating or dishes, and bathroom supplies. When I attempted to click on the speech by Bruce Clayton my anti-virus quarantined it because it identified a Trojan associated with it. Yikes. Let me check on that. Thanks for letting me know. While obtaining free samples is a great idea they are sometimes hard to come by and can takes weeks to get to you. And using coupons on travel size items is often forbidden by the manufacturer. Be sure to read the fine print on those coupons! I love Minimus and don't find them overpriced. They have some very unique items that you cannot find in the travel section of your local Walmart/Target. And shipping is free once you hit $20 which is sometimes hard to do because of their low prices. They even offer some survival specific items like emergency blankets and even a mini water purifier. 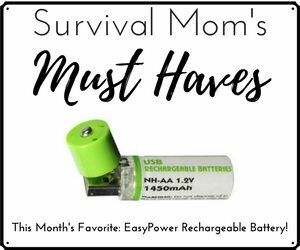 I love their food items to put in my packed lunches, their toiletry items to put in my overnight bags when I travel and their survival items are great too! Great post… glad you like us! Some great comments on here as well, on how to best use our variety of offerings for different needs.